What Can You Look Forward to ? 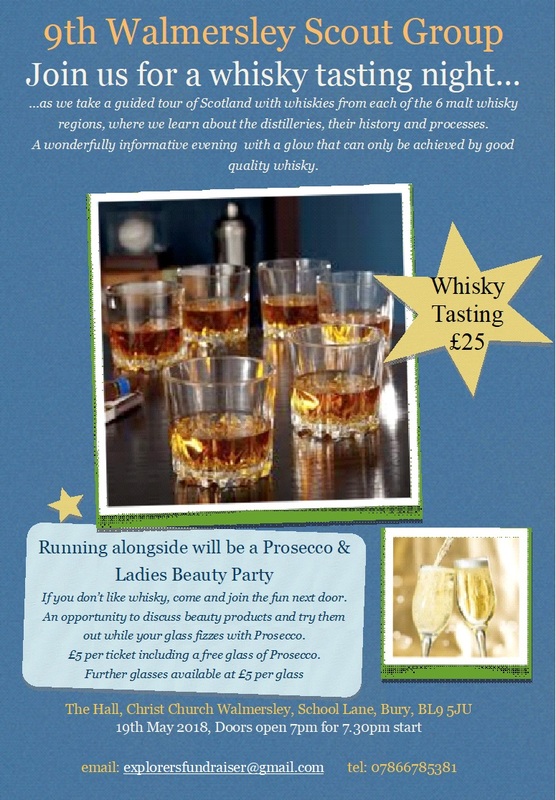 The evening promises to be informative about the distilleries history, location and production methods giving you a relaxed, informative evening with the warm evening glow achieved only by good quality whisky. Why are we fund raising? Well we have some very exciting news at 9th Walmersley Scout Group in that three of our Explorers Freddie and Archie Nicol and James Weston, all of whom have been with 9th Walmersley since they started Beavers when they were 6 years old, are doing the Explorer Belt challenge. In short, the Explorer Belt is a year long programme of fundraising and training culminating in a 10 day expedition to Switzerland in July this year. On this expedition the boys will be dropped off in the Swiss village of Olten from which they will then walk for 10 days for a distance of 100 miles to arrive at Neuchatel. They will only have the equivalent of £3 per day to afford "water and bread" and have campsites booked for 5 nights. They will therefore have to ask members of the communities they pass through to fill up their water bottles, offer food and even a place to sleep. This is all means that they will be undertaking many weekends of training before the expedition in order to develop skills, including learning basic German. Once the expedition has been completed they will then have to present a short talk and slide show to an audience including the Mayor, in September 2018. Please help support our young men in the next exciting step of their Scouting lives. 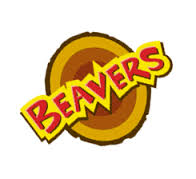 Beavers the youngest members of the Scout organisation, aged 6 - 8 years old, the colony meets in the Hall on Tuesday evenings at 6p.m. Beaver Scouts enjoy making friends, playing games, going on visits and helping others. Cubs do loads of fun things and try lots of different activities, both indoors and out. At the same time we acquire badges to go on our uniforms. We meet on Tuesday at 6.30p.m. in the Hall and welcome boys aged 8 - 101/2. Scouts are encouraged to take part in a wide range of activities, with a number of Challenge Awards and Activity Badges. Traditional Scouting skills, such as camping, survival and cooking still from part of our activities. 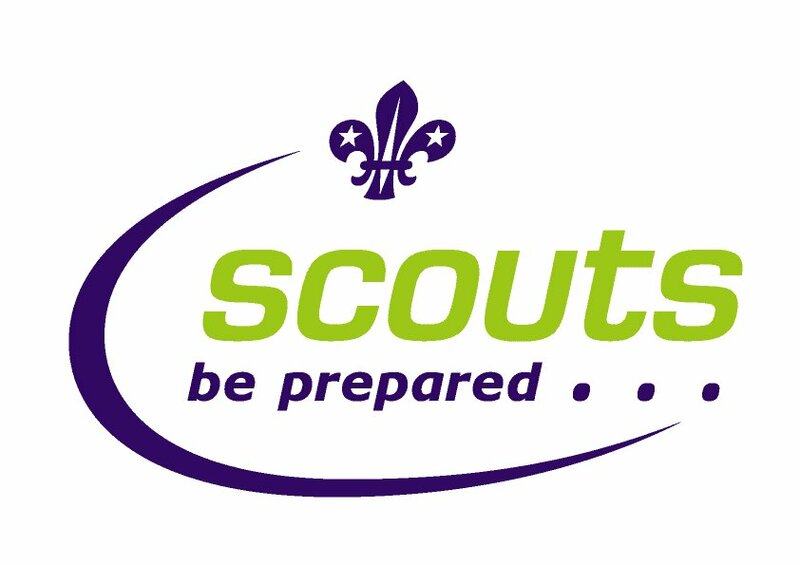 Anyone aged 101/2 to 14 can be a Scout so let us know if you are interested.